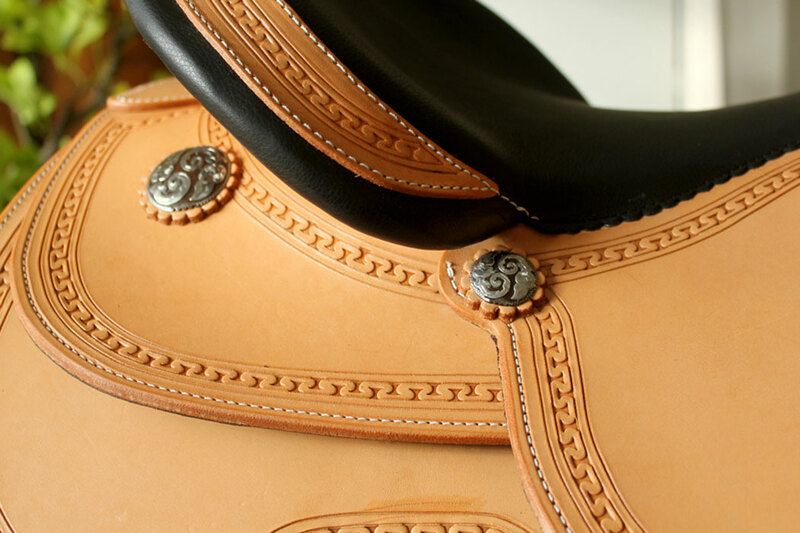 We have been comparing the most varied fits and characteristics of world-renowned saddle-makers and brands for more than 23 years. Trying a thousand saddles has shown us what requirements a Western saddle should fulfil today for modern Western equestrian sport. 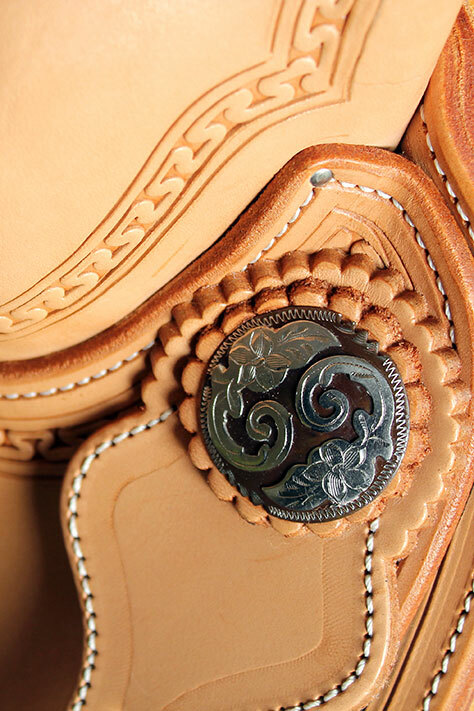 The obvious thing to do was to develop our own saddle using our comprehensive expertise: the WSB saddle. 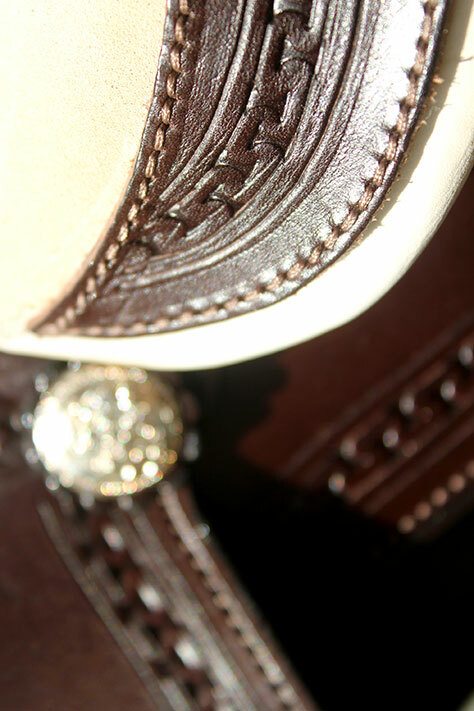 We can therefore offer you a light, smart, all-round Western saddle in various designs. 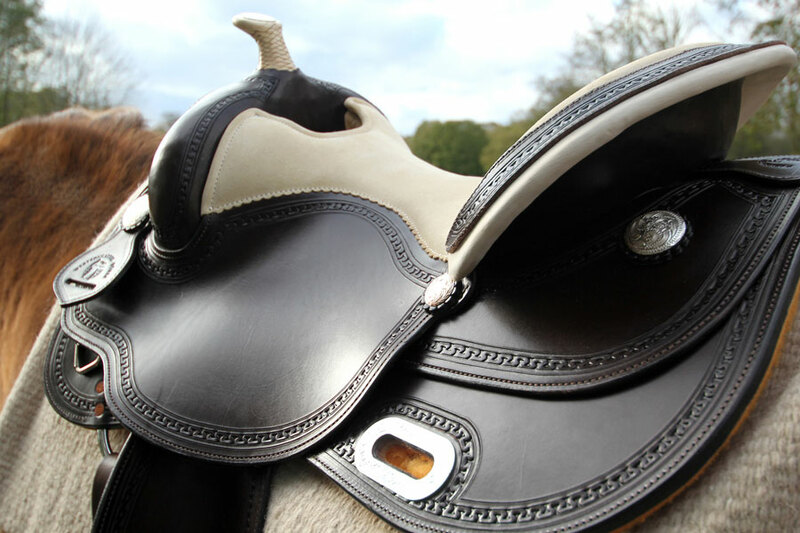 Our WSB saddles are manufactured by hand and using only high quality Italian leather. 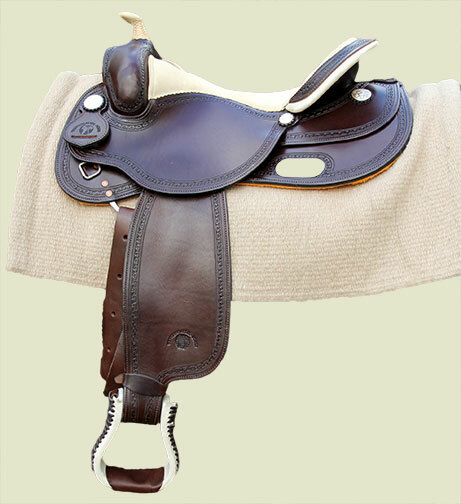 Equi-fit und Equi-flex by Steele are used as saddle trees. Fit, materials and functionality are carefully selected. 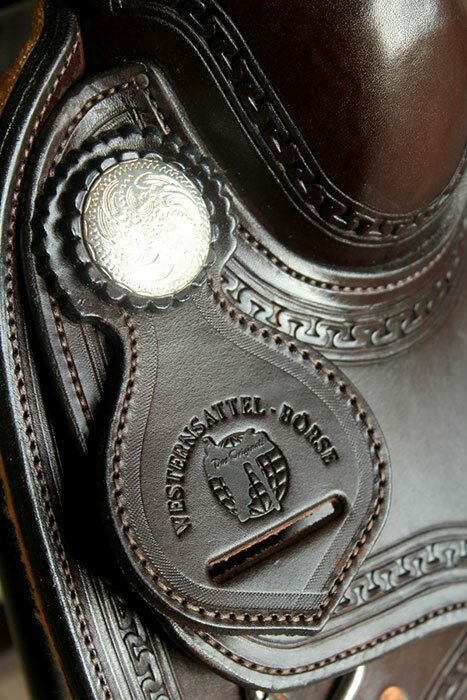 The WSB saddle is obtainable exclusively from Westernsattel-Börse, from € 1.500,- ! We would be happy to consider special requests, your own ideas and individual requirements during manufacture.